The Urban Jungle - Living in Green by Igor Josifovic and Judith de Graaff for Callwey is a book matching the trend of modern living with plants. 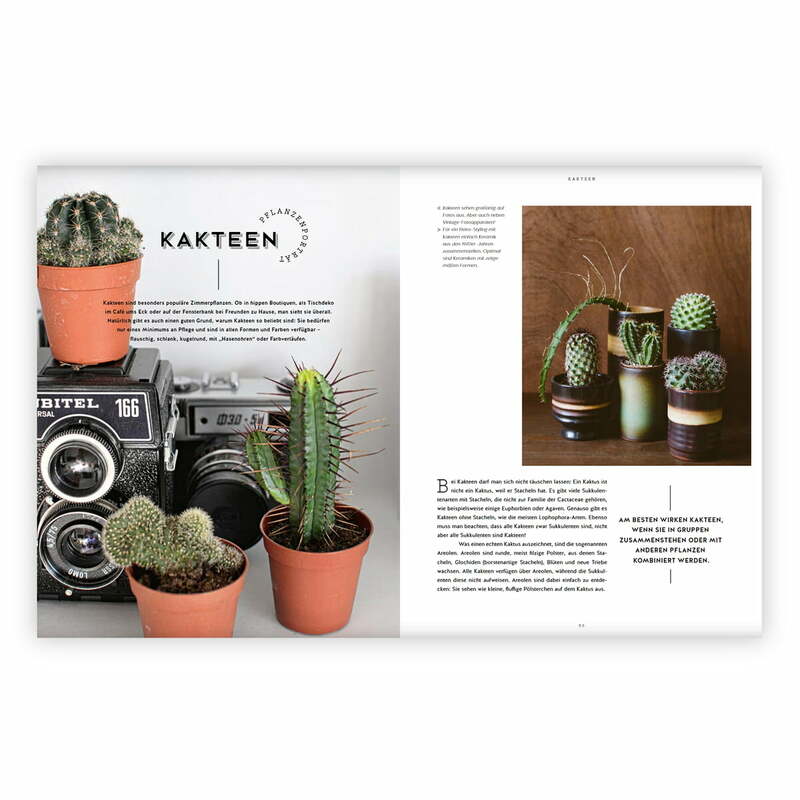 On 176 with many coloured illustrations you will find homestories, styling ideas, tips for copying and is thus the ideal book for plant lovers and for all those who want to make their living space greener. 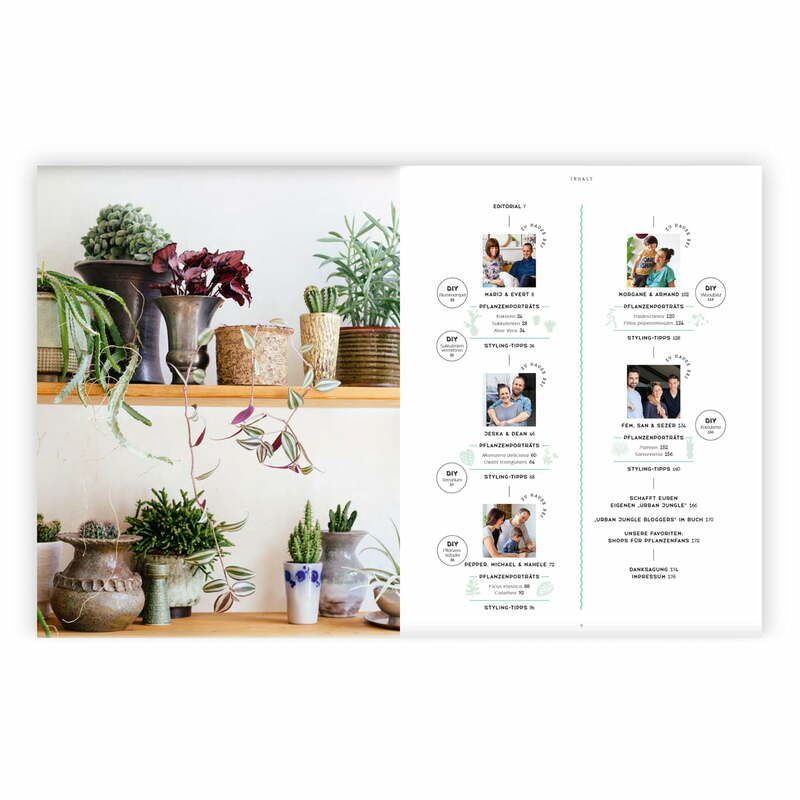 Living in green is inspiration, a collection of ideas and a handbook for anyone who wants to bring more plants into their home. 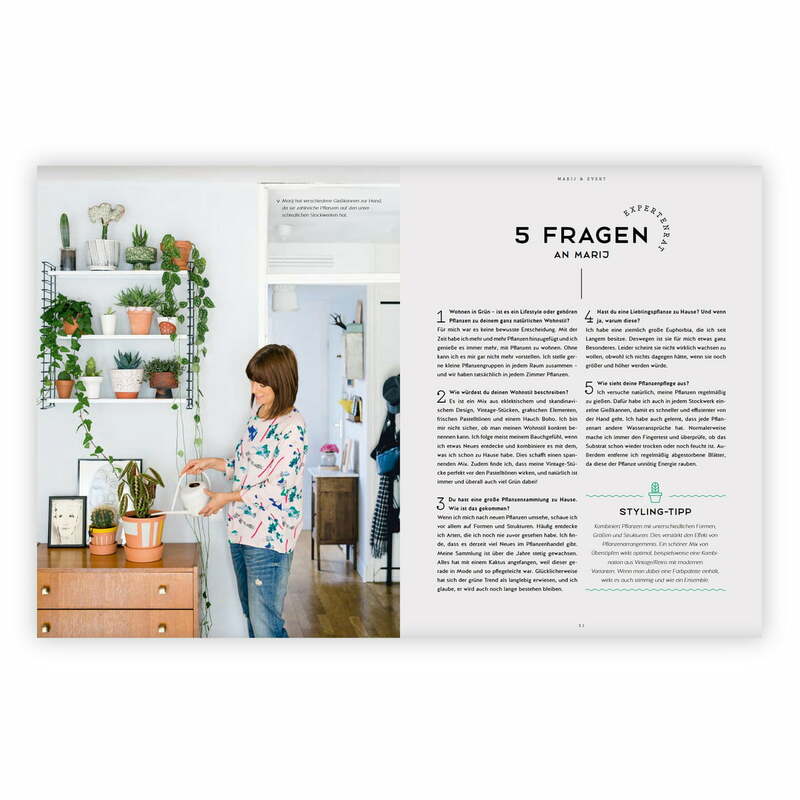 The book leads through various "green" apartments in five countries and shows how beautiful, unique, creative and sometimes even artistic it is to live with plants. In addition, there are countless styling ideas from the hip bloggers of the Urban Jungle Bloggers community. Simple care and DIY tips about indoor plants round off the book and also take the fear of the topic "indoor garden" away from the last doubters. "You don't need a green thumb, you just need "living in green"!" The Urban Jungle - Living in Green by Igor Josifovic and Judith de Graaff for Callwey is a book matching the trend of modern living with plants. 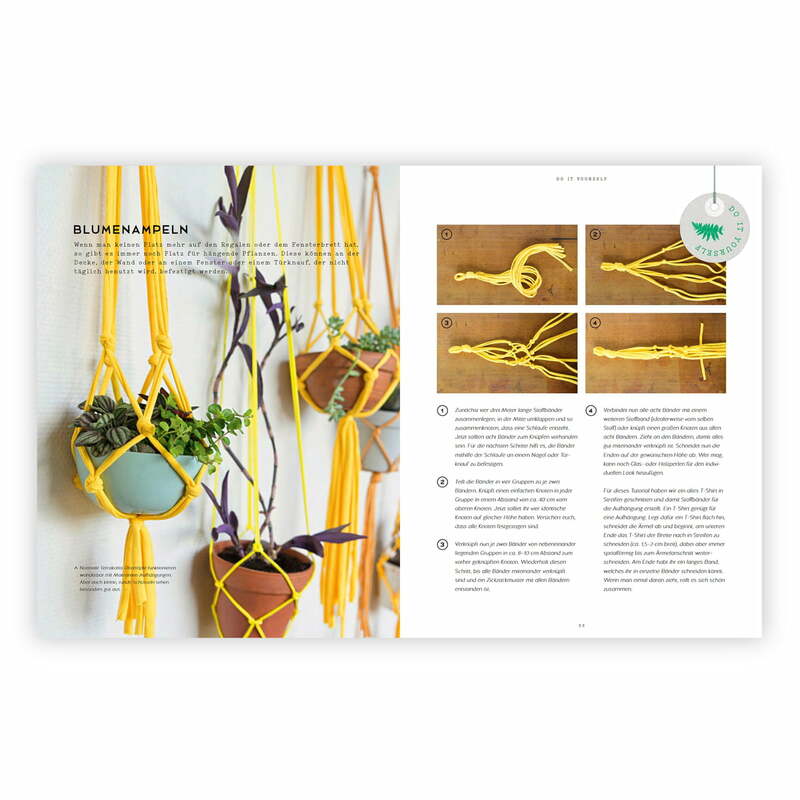 The book is ideal for plant lovers and for all those who want to make their living space greener. 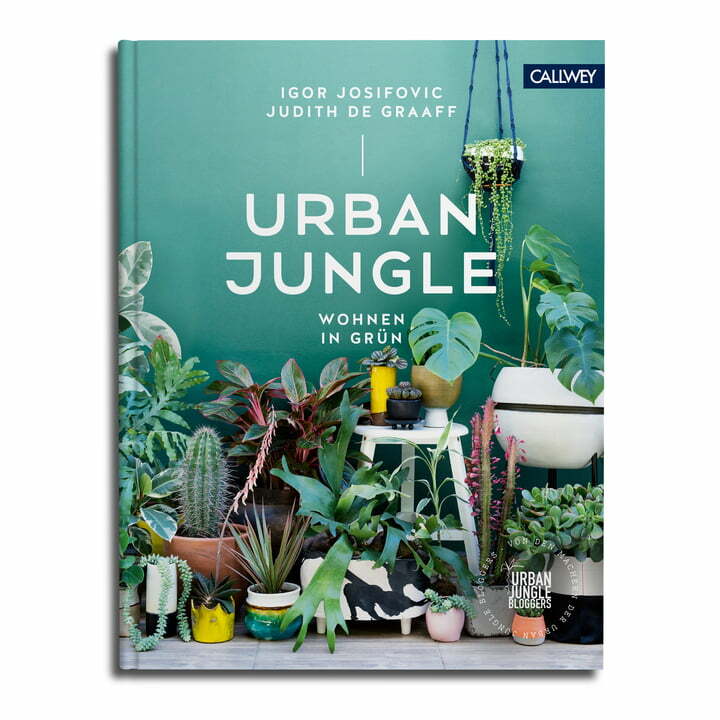 The Urban Jungle - Living in Green Coffeetable book by Igor Josifovic and Judith de Graaff for Callwey is a book matching the trend of modern living with plants. The book leads through various "green" apartments in five countries and shows how beautiful, unique, creative and sometimes even artistic it is to live with plants. Urban Jungle - Green living by Callwey. Living in green is inspiration, a collection of ideas and a handbook for anyone who wants to bring more plants into their home. 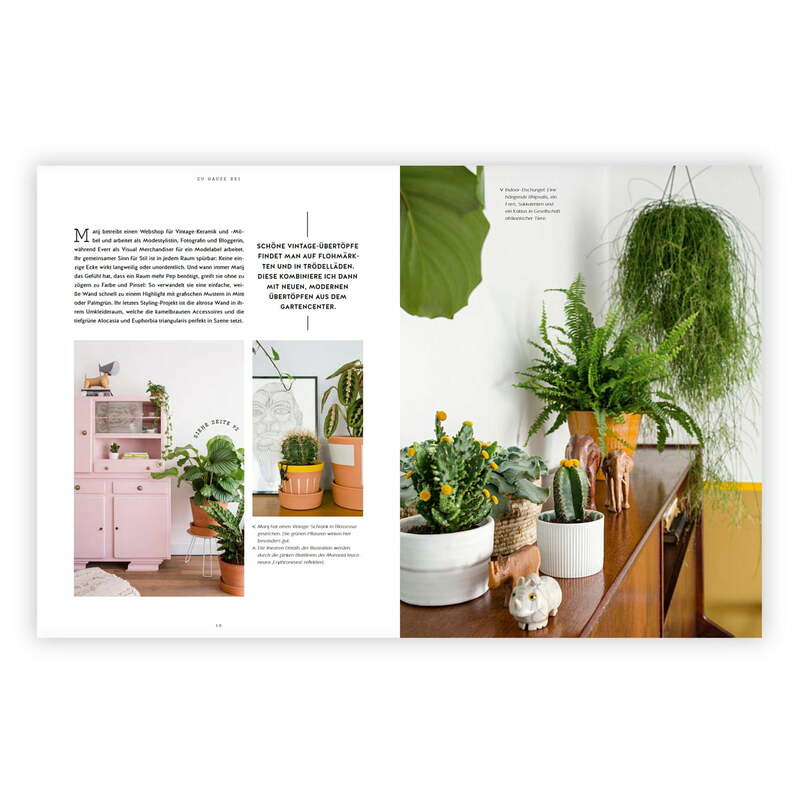 On 176 with many coloured illustrations you will find homestories, styling ideas, tips for copying and is thus the ideal book for plant lovers and for all those who want to make their living space greener.